In the spirit of Crash Marathon we will be riding from the East Side to the West Side for brunch. This is not for the faint of heart, but you will work up an appetite. The ride is approximately 15 miles one way. We’ll be meeting the The Bicycle Kitchen/La Bicicocina in East Hollywood. They run a really great night on Mondays for Women/Trans/Femme only, creating a safe space for us to learn how to fix our bikes and swap knowledge. Check it out some Monday if you can. Our route will take us through Hollywood along Fountain, through West Hollywood, the residential part of Beverly Hills and then down along the Ballona Creek Bike Path. We plan to stop by Menotti’s for a cup o’ joe, since it is a fellow cyclist’s new shop, on our way to Gjelina. If anyone would like to volunteer to meet us at Gjelina with a vehicle that has a bike rack for those who would like to do half of the ride please send an email to the address below. You can also catch the Gold Line from Culver City, if you would prefer to digest brunch on a mode of transportation other than your bicycle. PLEASE MAKE SURE TO RSVP TO: brakingthelimits@gmail.com so we can make a reservation in advance! 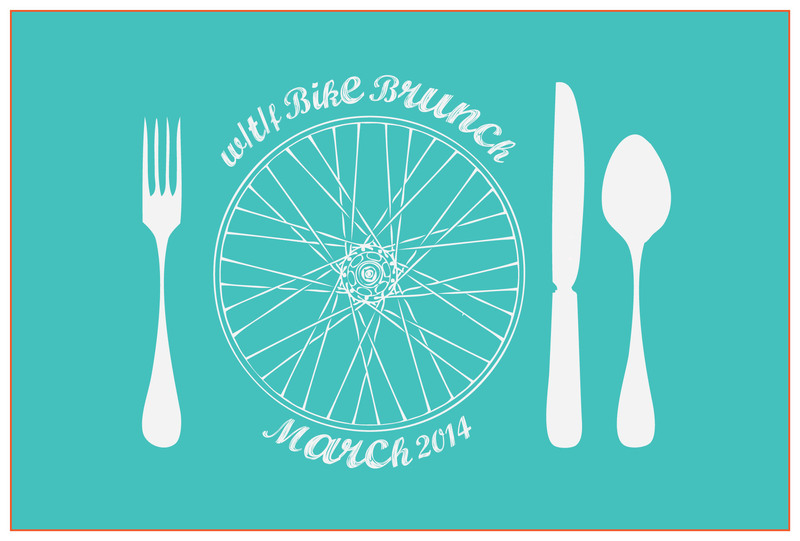 This entry was posted in Bike Brunch and tagged bike kitchen, bikes, female, femme, gjelina, group ride, menotti, trans, women bike on March 5, 2014 by womenskit.